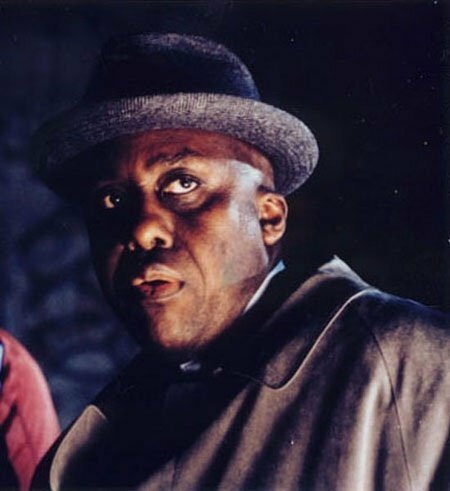 Shaven headed, imposing looking African American actor, director, producer and writer Bill Duke received his dramatic arts training at Boston University, New York University’s Tisch School of Arts and at the American Film Institute. 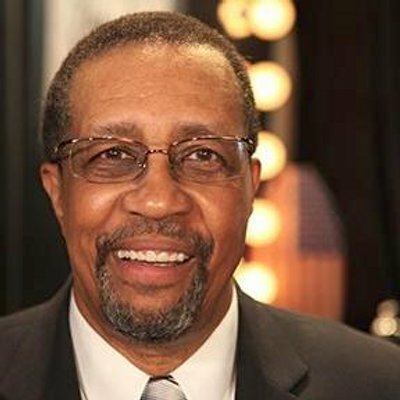 Bill first broke into TV in the early eighties directing episodes of well known TV shows including Miami Vice (1984), Cagney & Lacey (1981) and Hill Street Blues (1981). 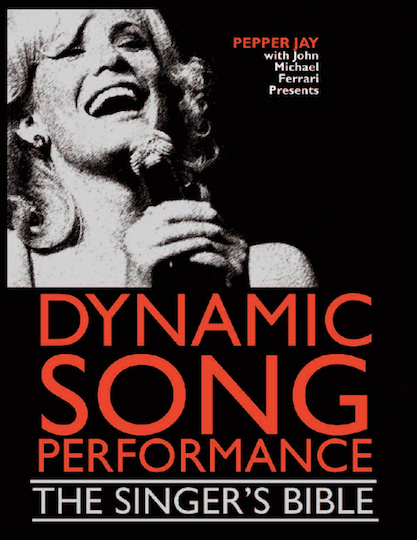 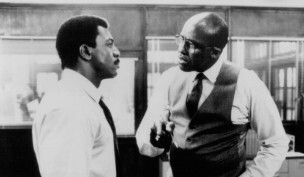 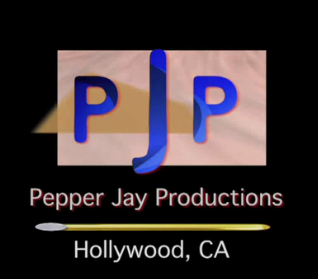 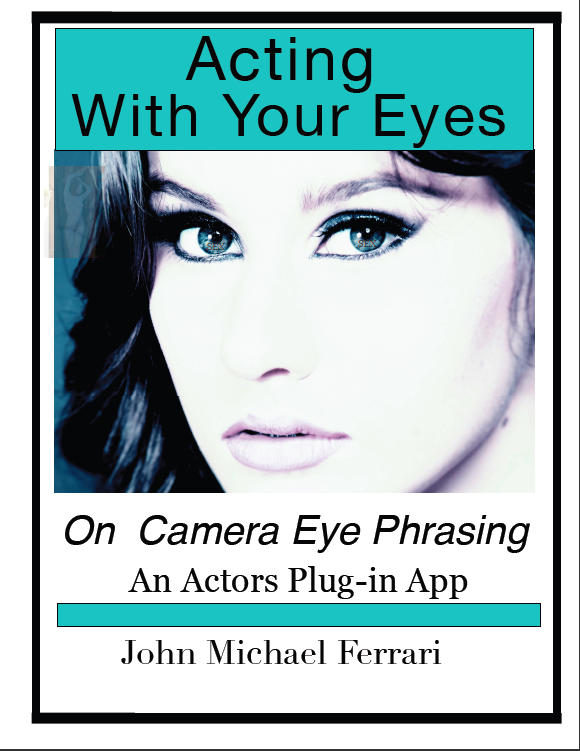 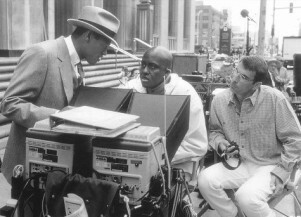 Additionally he directed several made for TV movies that received wide critical acclaim including American Playhouse (1981) (The Killing Floor) and American Playhouse: A Raisin in the Sun (1989). 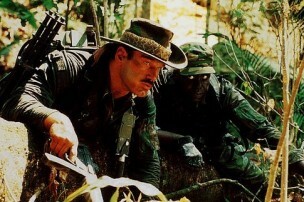 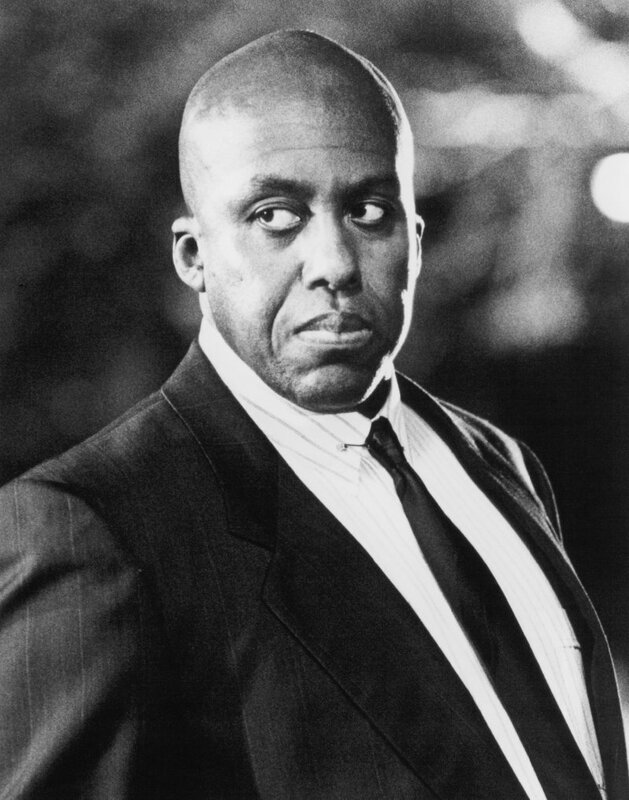 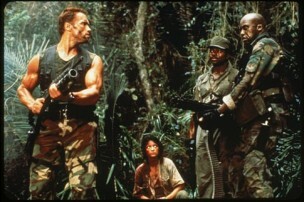 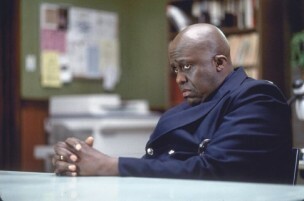 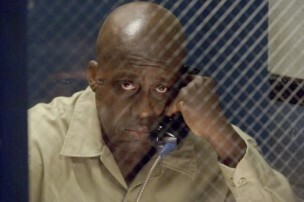 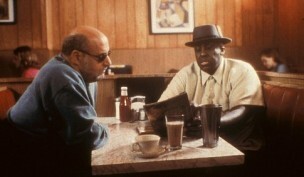 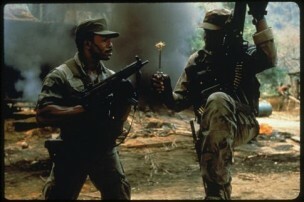 Big Bill Duke’s face then became known to movie goers following his appearance in several high octane action movies of the mid 1980s including fighting (and losing) to Arnold Schwarzenegger in Commando (1985), as unlucky mercenary “Mac”, in Predator (1987) and as Carl Weathers fiery police chief in Action Jackson (1988). 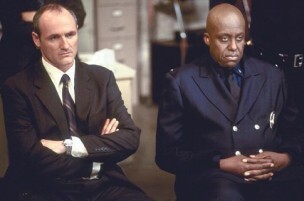 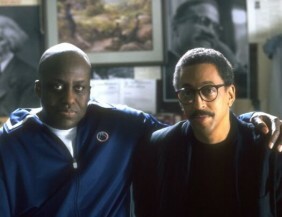 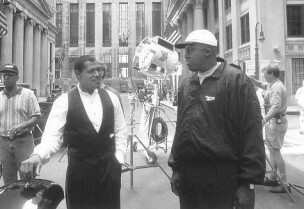 After cutting his directorial teeth on the small screen, Duke directed his first feature film with the crime drama, A Rage in Harlem (1991). 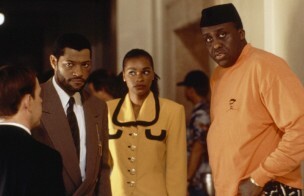 This was followed by another impressive crime film Deep Cover (1992), then the, The Cemetery Club (1993), and the comedy sequel, Sister Act 2: Back in the Habit (1993). 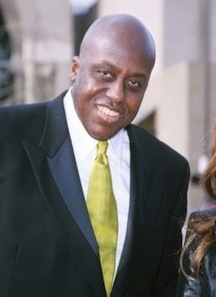 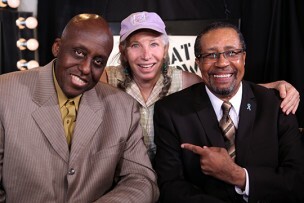 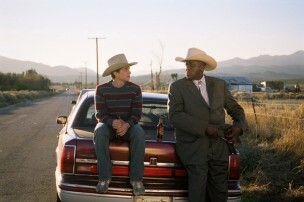 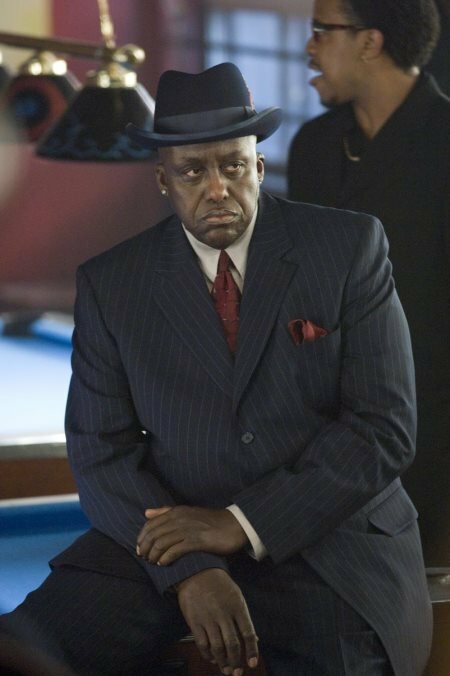 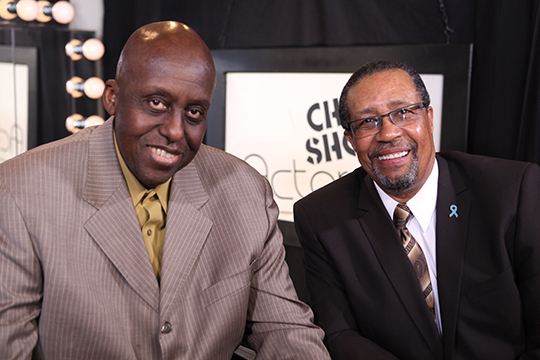 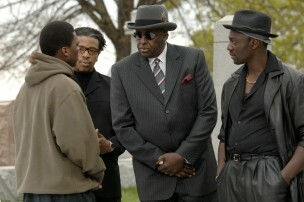 Bill Duke has since continued to divide his time between appearing both in front of the camera and behind it, and remains a dynamic, stimulating and creative talent in Hollywood.